The most beautiful homes in the world are built by talented craftsmen. A craftsmen requires a wide range of tools to get the job done. 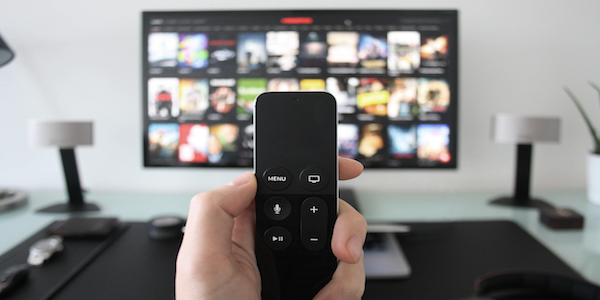 Cutting your cable TV bill also requires some good tools to give you access to wide range of content for streaming TV from over the air or from the Internet. Here are 25 tools for cord cutters that can help make eliminating your cable TV bill much more enjoyable. You will find unlimited hours of entertainment, for a small fraction of the cost of a cable TV subscription. Netflix is still one of the best streaming TV services available today for cord cutters. If you own a Smart TV, chances are you already have an app on it to play TV shows and movies from Netflix. 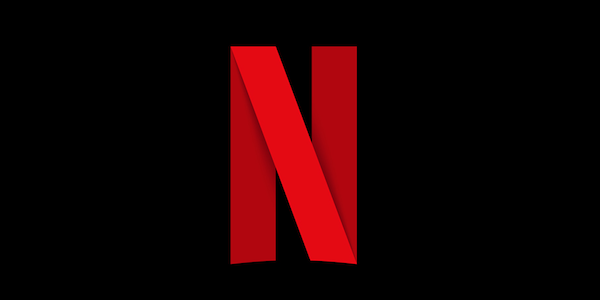 Netflix has been spending a lot of money on original content, there is now a long list of great original made for Netflix movies and TV series like Stranger Things, Godless, Narcos, Mind Hunter and many more. At only $9.99/month for unlimited streaming in HD on up to two devices, Netflix is still a bargain. If you have tried a small indoor antenna or rabbit ears and did not receive any free over the air TV channels, you may have given up too soon. With a larger long range antenna placed high on your roof or in an attic, many times you will be able to receive the same local channels your satellite provider likes to charge you extra for each month. Indoor antennas unless you are not close to the transmission towers don't always work very well. A larger antenna placed higher or in an attic where there are not walls to block the signal tend to work much better. Cord Cutters are receiving channels like CBS, ABC, NBC, PBS, CW and more in crystal clear HD with a good antenna. Here is a handy HD Antenna Guide to help you successfully choose the right antenna to watch FREE over the air HD TV. Before people even thought about cutting the cord the CEO of a little company out of Los Gatos, California already had visions of a future where we would no longer be tied to content chosen for us by large and powerful cable TV monopolies. Instead, Anthony Wood marketed and sold what would become one of the most successful selling of media streamers in modern times, the Roku media player. By opening up their platform to independent content providers much like YouTube, developers and their channels came flocking to Roku by the thousands. Today it is is one of the most popular selling media streamers in the world. 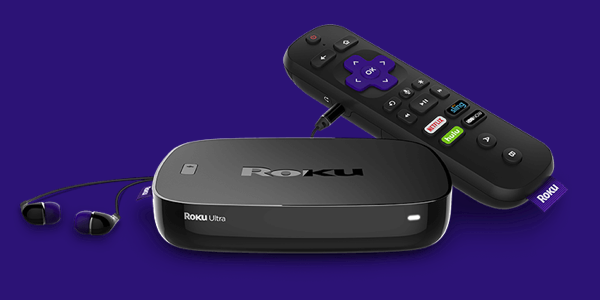 Roku still has more unique content and channels available and it should be one of the first media streamers on your list when you cut the cord. Popular models include their new Streaming Stick Plus, and Roku Ultra. 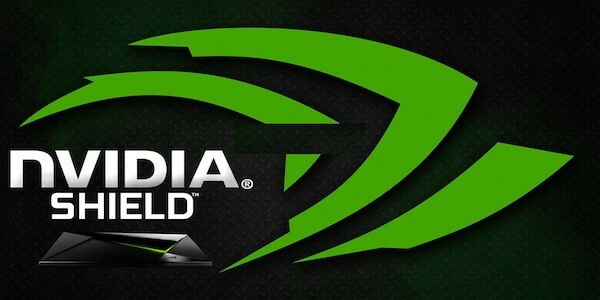 NVIDIA, which is known for building amazing computer graphics cards, set out to build a media streamer/gaming box that pretty much blew all other Android TV Boxes away. When they designed the SHIELD TV, they actually over engineered and over built it at the time on purpose. Even though it came out a couple years ago, the SHIELD with it's Tegra K1 processor is still more powerful than almost every other media streamer available today, with the exception of the new Apple TV 4K. What makes the SHIELD really great as a media streamer, is it's one of the very few boxes that comes with the special TV edition of Android. Almost every other cheap clone with the exception of the Mi Box uses the Android Phone OS. Once you use the TV OS and realize how blazing fast and powerful the NVIDIA SHIELD is, it will be hard to use any other Android box again. You can buy a SHIELD with or without the gaming controller and a just remote. If you never plan on using it for gaming, it will save you a few bucks. Coming from cable TV especially when watching Live TV from an OTA antenna, a DVR is something most often mentioned that people really miss about cable TV. 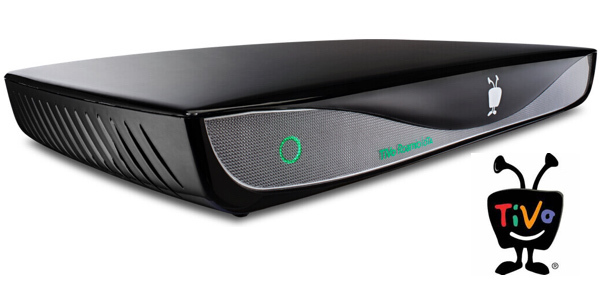 When it comes to building a DVR, no one does it better than TiVo. If you pay for their monthly guide, (currently $15/month) these fees can really begin to add up. Fortunately for cord cutters, TiVo built a special model the Roamio which lets you record content right from your over the air antenna and play it back at a later time. You can also zip through commercials, fast forward, pause and rewind your live TV shows. Since the Roamio also comes with a Lifetime guide, it will never cost you extra once you buy the DVR. The TiVo Roamio comes with a built-in 1 TB hard drive plus apps like Netflix, Amazon, Pandora, VUDO and more are included as well. It is currently one of the best all in one DVR solutions of anything else out there. At some point, as a cord cutter you will most likely hear about PLEX. This is software to help you organize and play back your video collection. 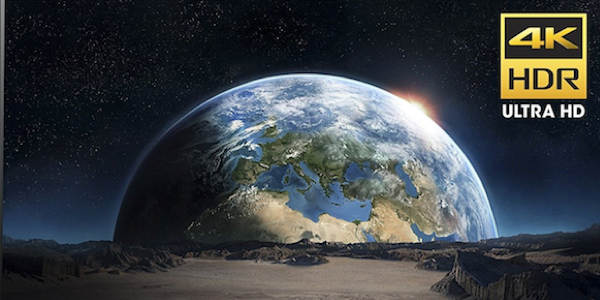 It also lets you content found on the Internet through the use of PLEX channels which are placed in folders inside the server software which is typically installed on either a computer, NAS or NVIDIA SHIELD media streamer. 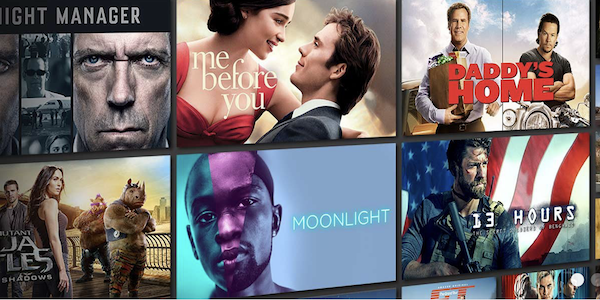 Once you have the server software running you can than use the PLEX app on various media streaming device, phones or tablets to play back your content, or watch movies or shows from over the Internet. 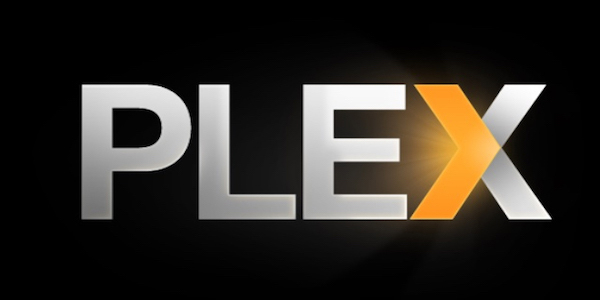 Learn more about PLEX and how to install it. If there was ever a media streaming device that took off and became an instant hit, it was the Amazon Fire TV Stick. As much as Amazon would wish people bought it so they could stream and watch content from their Amazon Prime Video service. Just as many bought them because they are an inexpensive way to watch KODI and other Android TV apps to watch free movies and TV Shows. Performance wise, the Fire TV Stick is nothing to write home about. In fact, almost every other cheap Android TV box will blow it. You can't argue with success though and the Fire TV Stick now with Alexa along with it's 126,643 mostly positive reviews shows it has been a very hot selling media streamer for Amazon. 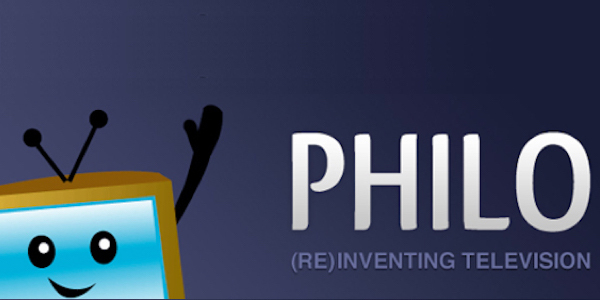 If you think paying $40 to $50 a month for a Live Streaming TV package is too much, you are going to love PHILO. It's because they are one of the few legal streaming services that has turned the industry on it's head by offering a lower cost $16/month streaming TV package that eliminates expensive sports channels. If you enjoy watching channels like AMC, A&E, Discovery, History, OWN, Lifetime and 31 more channels than PHILO TV is the perfect streaming TV service for you. Plus they even include a Cloud DVR so legal streaming TV hardly gets any better than this. When it comes to expensive cloud storage, your own NAS box still beats the cloud hands down for lower long term costs. A NAS can be very handy to use as a download station, media storage or PLEX server. It is also an ideal backup solution for your large music, photo and movie library. Not all NAS boxes are built the same and two of the leaders in the industry are Synology and QNAP. 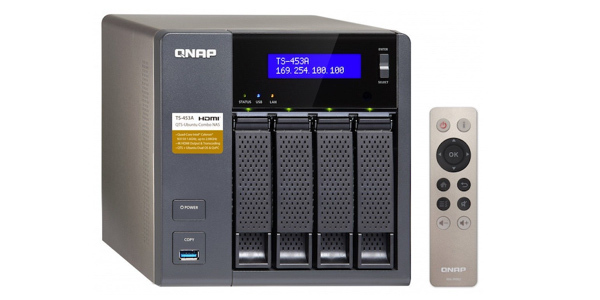 QNAP now even made their NAS boxes more media player friendly by including a remote control and HDMI output on many models so they can easily be attached to your TV. The TS-453A is one of their more popular sellers and can hold 4 hard drives and is powerful enough to transcode 4K (H264) videos on the fly. Learn more about the TS-453A NAS here. If you are trying to watch content that is Geo-Blocked from your country a VPN can often unlock the door to great TV content. A VPN can also protect you from password snoops when using public WiFI or bypass employer and school web filters and even local blackouts from your favorite teams. EXPRESS VPN is one of the fastest and most reliable VPN's and a must have when using KODI along with questionable add-ons. It protects you from snooping Internet Providers and can safeguard your online privacy. Even though this looks a like a desktop nuclear reactor, the Norton Core Secure WiFi Router will do it's best to nuke the bad guys and girls trying to hack your home network. With built in Anti-Virus protection and Parental Controls, this Router also comes with a year subscription of Norton Security to protect all your connected devices. 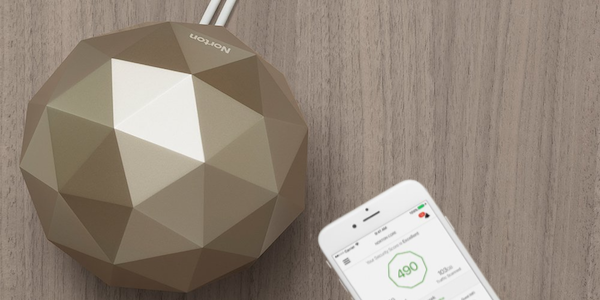 Your Router is the brain center when it comes to your home network, and the Norton Secure Core is no slouch. Here are some pretty impressive specs: 1.7GHz dual-core processor, 1GB RAM, 4GB Flash, 2 USB 3.0, 4 Gigabit Ethernet (3 LAN, 1 WAN) ports and supports IEEE 802.11 a/b/g/n/ac Wave 2, 4x4 AC2600 MU-MIMO, Simultaneous dual-band 2.4GHz and 5GHz, Bluetooth Low Energy (BLE). What this means is it has all the power it needs to provide you with buffer free streams if it is not placed to far away from your media streamer when using WiFi. Ethernet is recommended for optimal streaming performance. 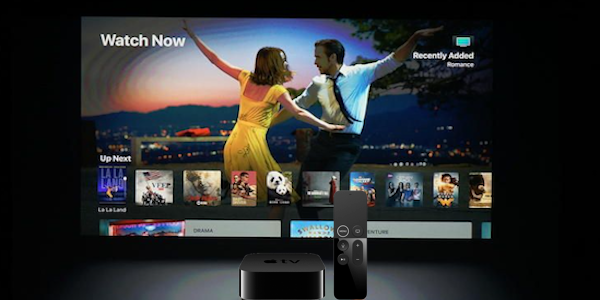 Love it or hate it, Apple's latest Apple TV comes with impressive hardware under the hood. Their latest 4K model is now every bit as powerful as the NVIDIA SHIELD. While an Apple TV is like Kryptonite to die hard Android fans. Those that are in the Apple camp will love what it now has to offer when it comes to streaming 4K videos from YouTube something Fire TV/Stick owners no longer can do since Google removed their official app from these devices. Apple TVs now have tons of Apps available through iTunes, including some like PLEX, and and even IPTV players which let you take your Apple TV for a walk in the dark side. Apple TV now comes with all the great streaming TV apps including Netflix, Hulu and now even Amazon Prime Videos are accessible on an Apple TV. Yes, it's expensive, but if you drank the Apple Kool-Aid, then you won't bat an eye and most likely will want one hooked to your HDMI port soon. This little USB tuner lets you watch Free live TV channels on your XBOX One or NVIDIA SHIELD. 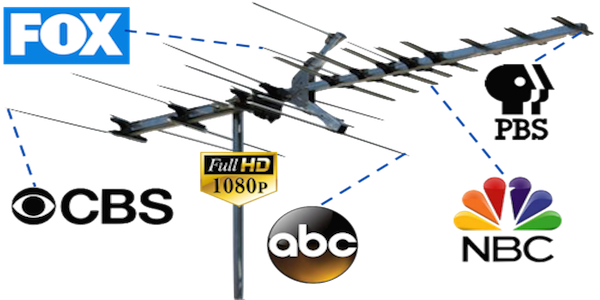 Hook up your outdoor antenna, and you will be watching many live HD TV channels without an expensive monthly cable TV bill. You can pause live TV and stream live TV around your home to your phone, tablet or PC with the XBOX SmartGlass application or with the Live channels app on your SHIELD. 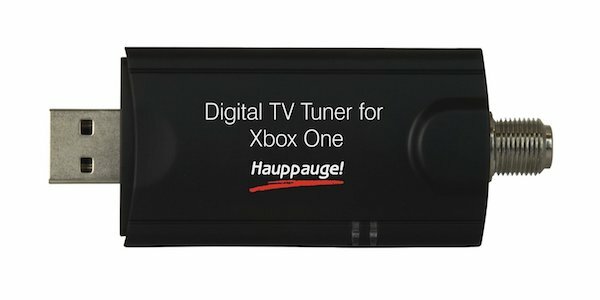 You can add this tuner to your cord cutters toolbox here. The XBOX One X with it's 8 AMD X86 CPU Cores and it's 12 GBs of DDR5 Memory is a powerful gaming platform. It's an equally powerful tool for cable TV subscribers and also for cord cutters. It can completely replace your Cable TV box by decrypting your cable TV signals saving you from those expensive monthly cable box rental fees. Now that Kodi can be used on an XBOX One without using any special hacks it makes it even better. 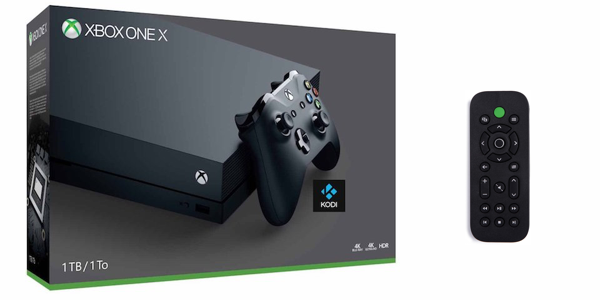 Plus, with apps for Netflix and Amazon Video along with a built in 4K UHD Blue-ray disk player, the XBOX One X is now also be a very useful and full featured media streamer. One of the largest drawbacks of many indoor antennas is they are just plain ugly to look at. Often they must be hung near a window or high above a TV to receive the best signal. 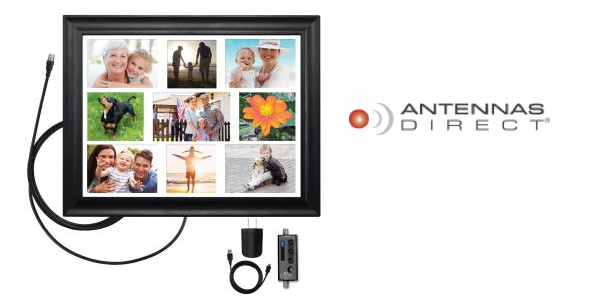 The ClearStream View antenna, aims to change this by bringing you a concealed indoor antenna that looks just like a framed picture collage of your favorite family photos. Disguised as wall art, this amplified antenna can offer you the same performance as less pleasant looking indoor antennas. Using an Ethernet wire from your Router to your media streamer is the best way to ensure optimal performance from your media streamer with minimal interference or buffering. For many cord cutters that live in rentals or apartments, running Ethernet wires from your devices is not easily done. 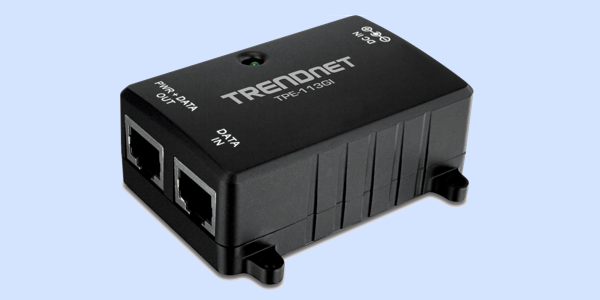 You can still use Ethernet with a pair of these full duplex Gigabit Power over Ethernet Injectors from TRENDnet. These handy devices plug right into your AC power outlets and use your home wiring to transfer the signal. This is an affordable way to have fastest Internet connection possible to your media streaming devices. Chances are you have run across a multi outlet power strip. This is a device you plug into your wall outlet and then it lets you plug 4 to 6 devices into it. Handy when you only have limited outlets available. 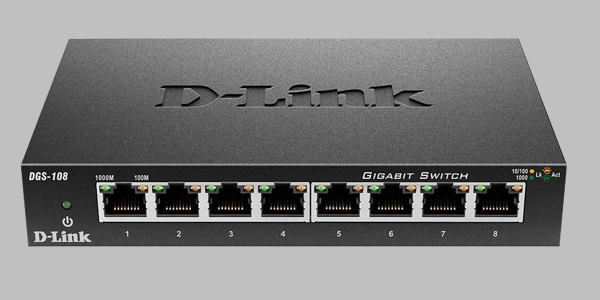 This D-Link Ethernet switch works on the same principle. You can take a single Ethernet wire from your Router, run it to your entertainment center and plug it into the switch then 7 devices can be plugged in and have access to faster stable Internet. This saves you from needing to run multiple wires from your Router and can make an Ethernet installation to multiple devices much faster and easier. Another lower cost DVR option for Roku or Android TV owners that want to record live TV is the TABLO Dual. This lets you cancel cable TV yet keep the DVR. 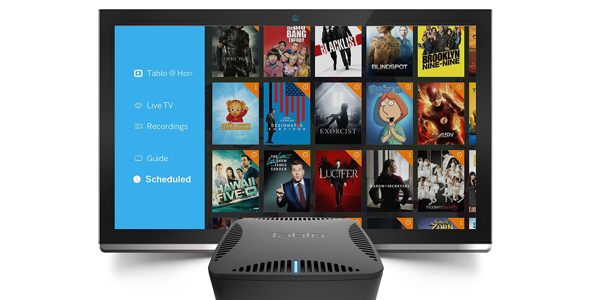 The TABLO dual tuner DVR will let you record live TV from your Antenna. The included 64MB storage is enough for storing a few shows. For longer term storage you can attach an external drive like the recommended WD Elements. It comes with a free basic guide but if you want access to more features it will require a monthly fee of $5, $50 per year or $150 for a lifetime subscription. Something to think about. By the time you get done adding a lifetime sub and external drive a TABLO will cost about a $100 less than a TiVo Roamio which includes a 1 GB hard drive for storage and a lifetime guide. 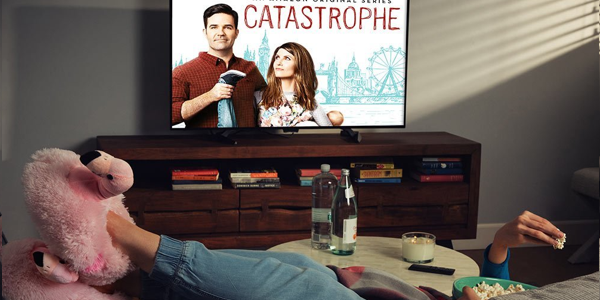 Amazon Video is another popular cord cutting tool and if you are a Prime member, you already have it included in your membership for free. Along with many free movies, Amazon Prime Video also feature some great TV series like Hannibal, Justified, The Good Wife, Six Feet Under, Downton Abby plus they now have some really good original made for Amazon shows like Catastrophe, The Man in the High Castle, Mozart in the Jungle, Transparent and several more. All content is commercial free but unlike Netflix where everything is free, some newer movies and TV content requires additional fees and this all mixed together with the free content. You can Try Amazon Video FREE for 30/days to decide if it's something you would enjoy watching. When it comes to watching movies and TV shows, the important device we own is our television. While 4K and HDR are currently all the rage, the other less talked about technology in new TV sets is OLED. Unlike LED TVs which most sets sold today are, OLED uses a very different technology to light the screen. LED TVs uses a backlight to illuminate a Liquid Crystal Display. OLED uses light behind each individual pixel. So when a pixel turns off it is perfectly black. This is why OLED TVs have such stunning black levels and eye popping contrast compared to LED TVs. These televisions are also slimmer and lighter than traditional LED TVs. While LG has been a leader in the OLED market there have been complaints about screen burn-in which they have been slow to address. SONY now come out with an even better line of TVs that are amazing. They are a smart TV powered by Android and the picture quality in their XBR series is stunning. With prices dropping, OLED is now becoming more affordable by those that are not in the top 1% and we too may soon be able to enjoy the amazing picture quality the best in modern television technology has to offer. 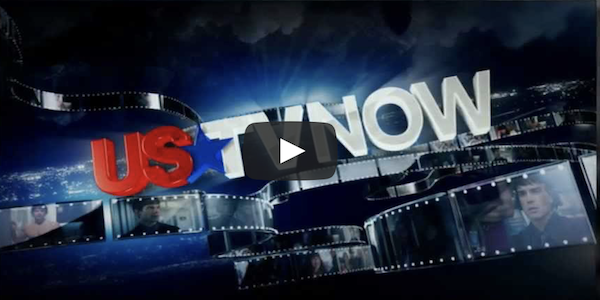 USTVNOW is another live TV streaming service that will work on a wide range of devices, they have apps for Kodi, Roku, iPhone and Android. There basic streaming service is Free and they give you network channels like ABC, CBS, NBC and FOX which are from the Eastern time zone. For the most part it works well and it is especially handy if you live in an area where you can't use an antenna or your signal is blocked by tall buildings, trees or hills. Sometimes during high demands the service can get overloaded but during off peak times USTVNow works rather well. Another great tool for cord cutters to eliminate that expensive monthly bill. Are you unsure which sites provide safe streams to legal content with out a bunch of spyware, adware or bloatware? Here is a nice list of sites that are all from legal sources that offer a lot of great content you can stream for free. They will need to be accessed from a browser so you will need a tablet, phone, computer or browser enabled media streamer like an Android TV box, Fire TV Box/Stick or NVIDIA SHIELD. Many of these same sites also provide a Roku channel with the same content so if you search either on your Roku or this list, you will be able to add the same channels as well. Trying to find something to watch across many different platforms and streaming TV services is becoming a complicated ordeal. 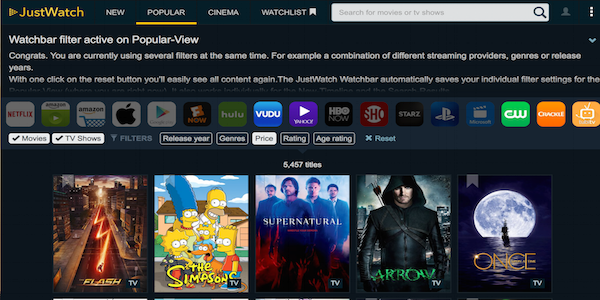 JustWatch is a website that lets you look for content across multiple legal streaming TV services. Both paid and also free. This is a great way to find content that you may already be subscribed to. For example let's say you want to search for a movie and you see that Amazon has it and they want $3.95 you can search JustWatch and find that it is included in your monthly subscription on Hulu. Or, you can watch it with ads on Crackle. Another great tool for quickly finding content from multiple sources and it may even save you some money..
Cord Cutters with an antenna will love this free Online TV Guide. Create an account to save your preferences for which service you want to use their guide. Once you add your Zip code, they will have all the content listed for your local channels. 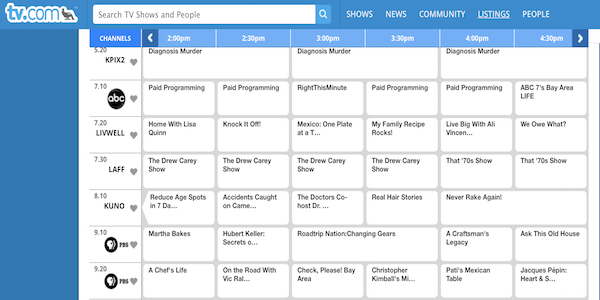 If you don't want to pay extra for a subscription to a guide, this site can quickly help you find what's playing to manually program and schedule recordings for your DVR. Looking for the latest breaking news stories for cord cutting, new streaming services and channels? We have page that is automatically updated throughout the day with breaking news stories from the Internet. Be sure to set a bookmark for this page to keep up to date with the latest and greatest in TV Streaming.